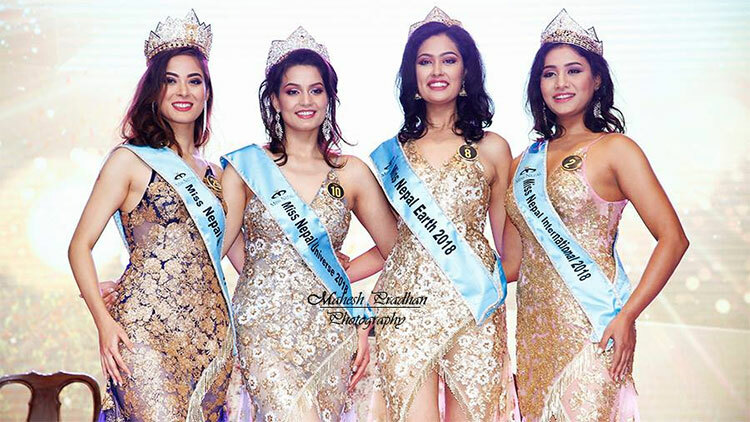 At present scene, 23 years of age Mahima Singh is been contesting at Miss Supranational 2018 being held in Poland. 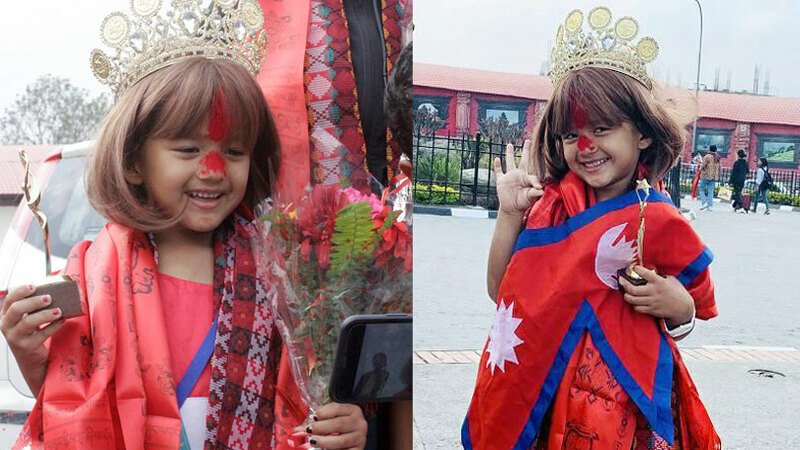 Five feet and eight inches tall Nepalese lass, Mahima holds the degree in Bachelor of Business Administration from Ace institute of Management. 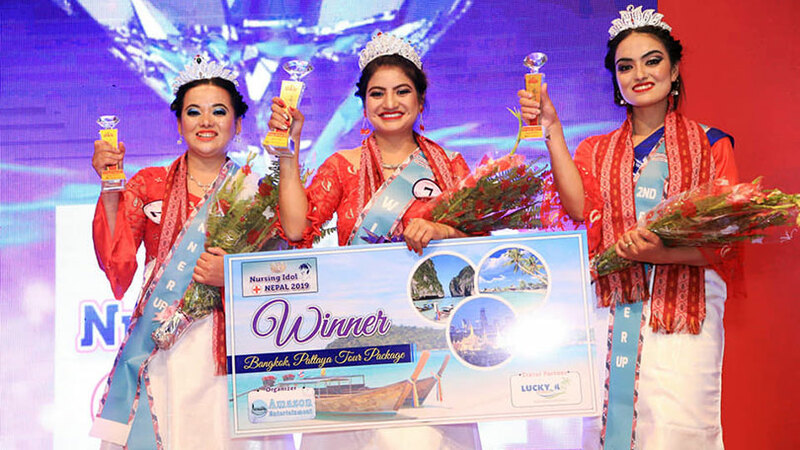 Mahima was one of the top 7 contestants of Miss Nepal 2018 and was been able to bag the award of Miss Photogenic. 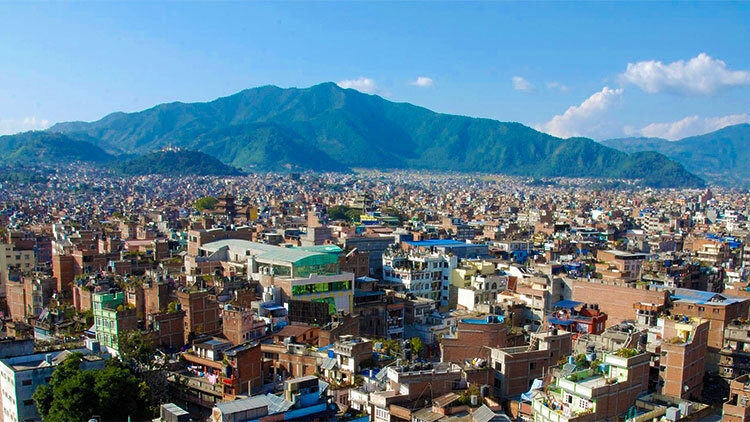 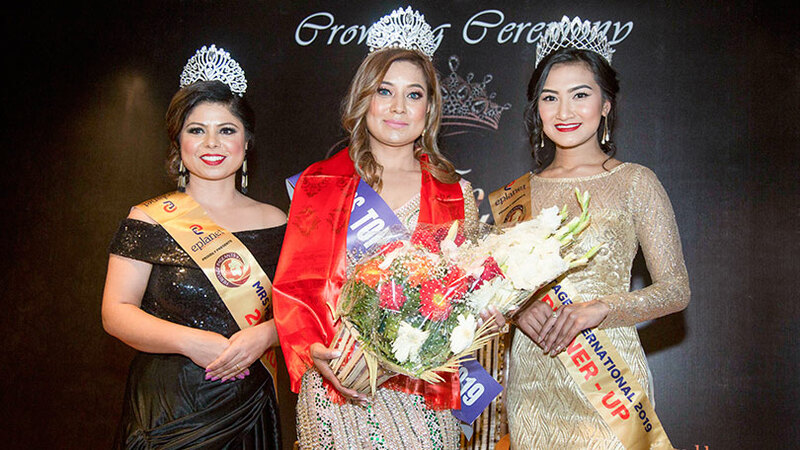 The Hidden Treasure, the organizer of Miss Nepal pageant crowned Mahima as Miss Nepal Supranational 2018 and thus she officially represents Nepal at the event. 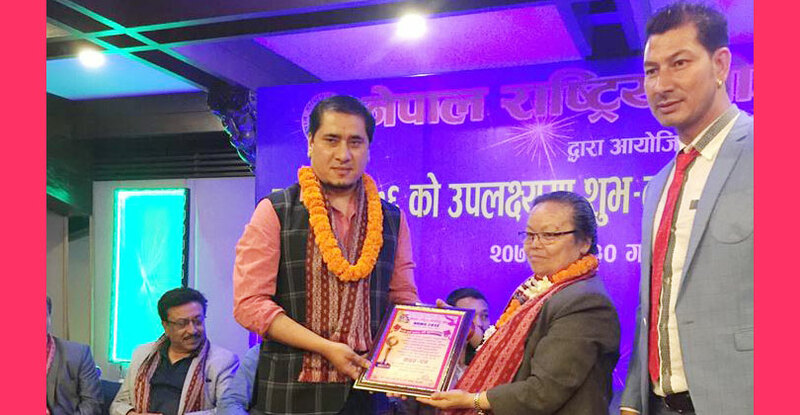 Earlier in 2017 edition Pooja Shrestha was been the representative from Nepal. 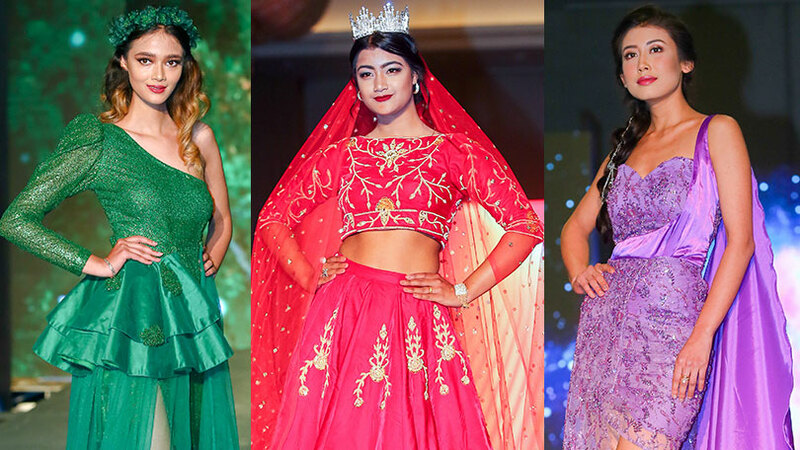 The coronation night of Miss Supranational 2018 is been scheduled for December 7 at Krynica Zdroj, Malopolska, Poland where seventy-five global beauties would be contesting for the crown of 10th edition of the pageant. 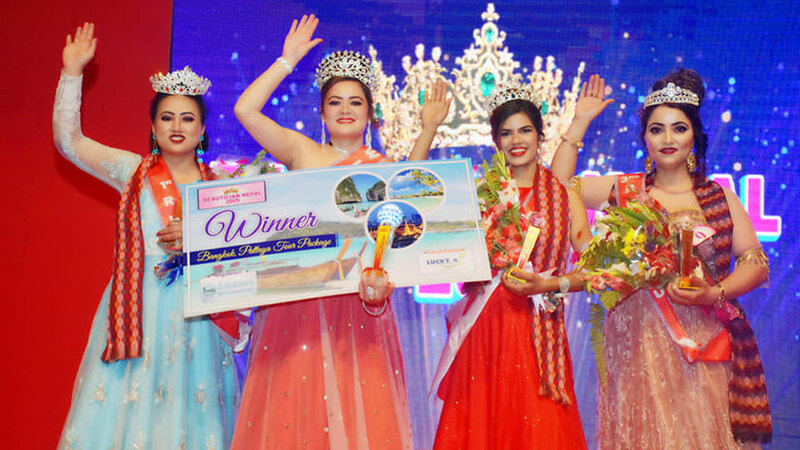 Watch Here: Introductory Video of Miss Nepal Supranational 2018 Mahima Singh.